This major event includes National Literary Seminars, Poetry sessions and Cultural programmes. 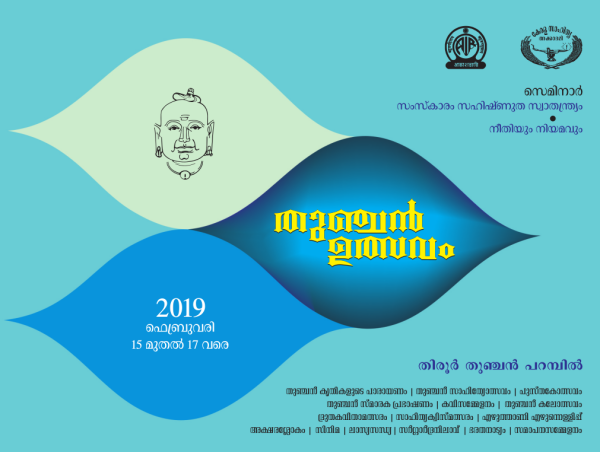 Discussions on specific literary subjects as well as literary trends in various Indian languages and get-together which afford opportunities to writers to meet not only each other but also many of their readers who assemble there are part of this annual event. This is the best time to visit Thunchan Paramba.